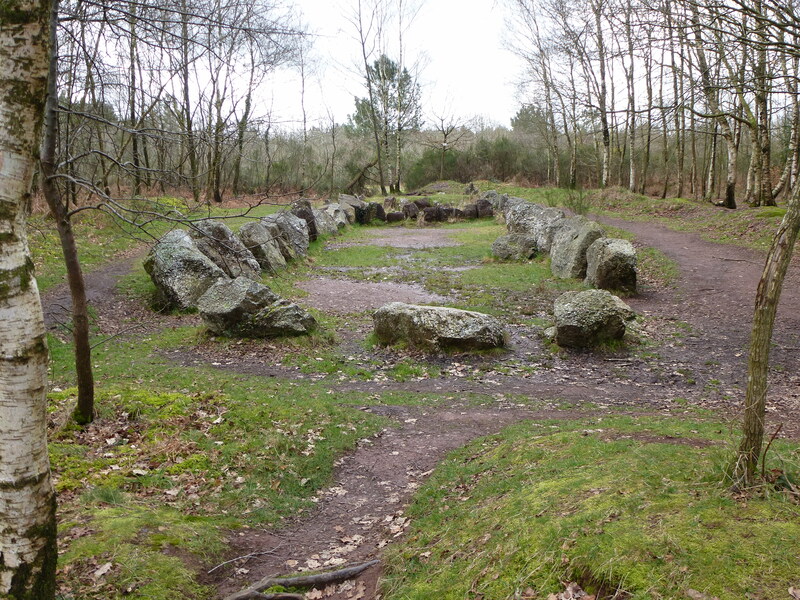 This entry was posted on March 28, 2013 at 8:45 pm and is filed under Brittany, History, Legend, Superstition with tags Broceliande, Bronze Age, Forest, France, Legend, Monks, Morbihan, neolithic, Saint, standing stones. You can follow any responses to this entry through the RSS 2.0 feed. You can leave a response, or trackback from your own site. Those monks must have been rather short, wizened creatures! Or perhaps the rain has worn them down over the years. Good point, I never thought of that. Mini-monks perhaps? I know just what you mean about Brittany, I love the ancientness of it all and relative wildness. The stones (or as I like to call them “menhirs”) I loved, especially when you see them jutting out from a field or someone’s back garden. Loved Brittany! Absolutely, it is a place full of magic and legend. I love it!